The Gaming Beast, Red Magic Mars, from Nubia had in December 2018. The device featuring high-end specification received a first price cut for its 8GB + 128GB internal storage variant. Whereas the prices of other variants – 6GB RAM+128GB, 6GB RAM+64GB, and 10GB RAM+256GB remain the same. 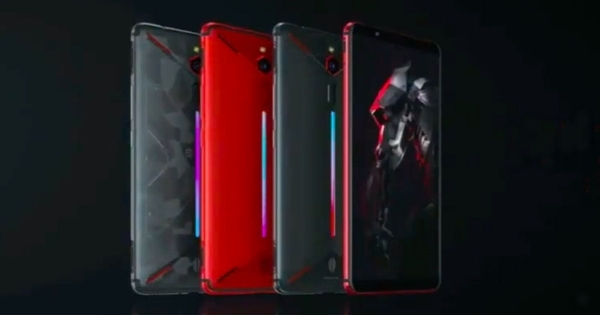 Nubia Users can now get it for a revised retail price of 2999 Yuan which is roughly equivalent to $446. Nubia’s Red Magic Mars comes with heavy gaming-friendly specifications. 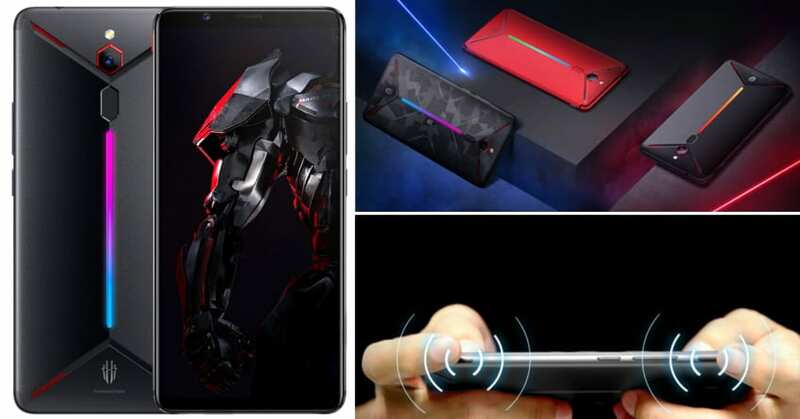 The phone features a special Nano-scale liquid cooling system which allows the users to not worry about the standard over-heating smartphone issue. The Gaming Beast comprises of a tall 6-inch Full HD + LCD display with the resolution of 2160 x 1080 pixels. Red Magic is powered by Qualcomm’s Snapdragon 845 chipset and Adreno 630 GPU coupled with 6/8/10GB RAM, respectively. The two-sided touch game buttons on the phone offer a unique 4D gaming experience to its users. The new intelligent system supports 40 game scenes along with DTS 7.1 channel + 3D surround sound. In the age of dual and triple rear camera setups, the Nubia Red Magic Mars comes with a single camera shooter of 16 megapixels with f/1.8 aperture. While the front of the phone bags an 8-megapixel camera for selfies and video calling. Nubia Red Magic Mars runs on custom Nubia Red Magic 1.6 UI backed Android 9.0 Pie operating system out-of-the-box. The device packs 3800 mAh battery with Neocharge fast charging technology. The devices measure 158.25× 75×9.85mm and weigh 193 grams.